Welcome to the Massachusetts Hockey Player Development Page! 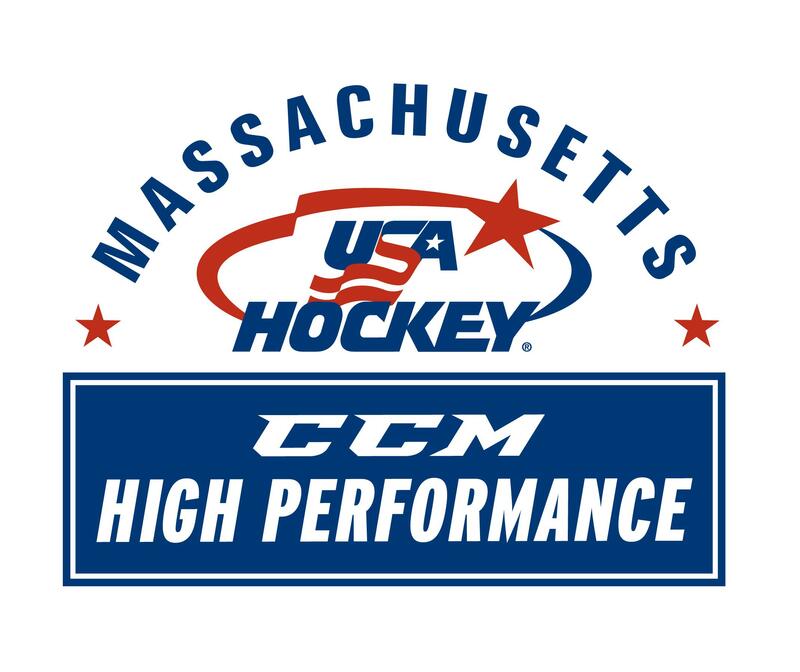 The Massachusetts Hockey’s CCM Hockey High Performance girls’ program will be led by for a second season by Ed Bourget, head coach BB&N girls' varsity hockey team. Brian Robinson, Massachusetts Hockey Goaltender Player Development Coordinator, and Amy Zappan, BU Goaltending Coach, will oversee the goalie portion of the program. Please review the flow chart below to follow the process, dates and locations for both the boy’s and girls’ programs.